Polish-Jazz: The premiere of debut album by Piotr Orzechowski COMING SOON!!! The premiere of debut album by Piotr Orzechowski COMING SOON!!! 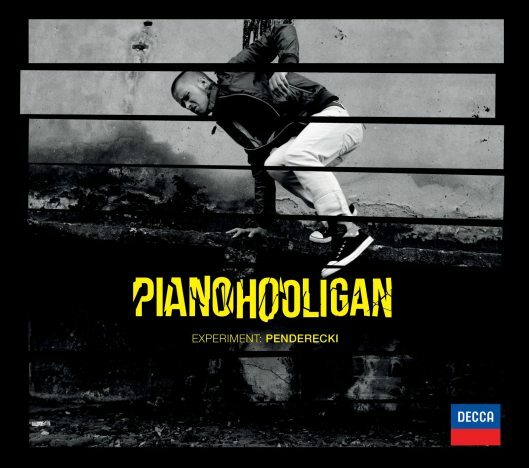 On the 23rd of November, the debut solo album of Piotr Orzechowski, known as Pianohooligan, will be released. The date of the premiere of the Experiment: Penderecki album is not accidental. On this day, a concert on the occasion of the Maestro’s birthday will be held in the Poznan Philharmonic. Pianohooligan will take part and he will give Krzysztof Penderecki the first copy of the album. The album will be available for purchase from the 27th of November, published by the prestigious Decca Classics company in cooperation with Universal Music Polska. Thus, Piotr Orzechowski becomes one of only two Polish artists (alongside Aleksandra Kurzak) whose albums were signed by the logo of this prestigious London record company. The Experiment: Penderecki album is Pianohooligan’s personal tribute to Krzysztof Penderecki. The recording of a journey to the colourful and aesthetically diverse, but also complicated world of music of the Polish composer includes seven pieces. All of the compositions were thoroughly thought out by Orzechowski, and their final shape gained recognition from Krzysztof Penderecki himself – reads Daniel Cichy’s review. The material for the Experiment: Penderecki album was recorded in Switzerland. It was one of the prizes that Piotr Orzechowski received for winning last year’s Parmigiani Montreux Jazz Solo Piano competition, organised as part of the 45th edition of the Montreux Jazz Festival. 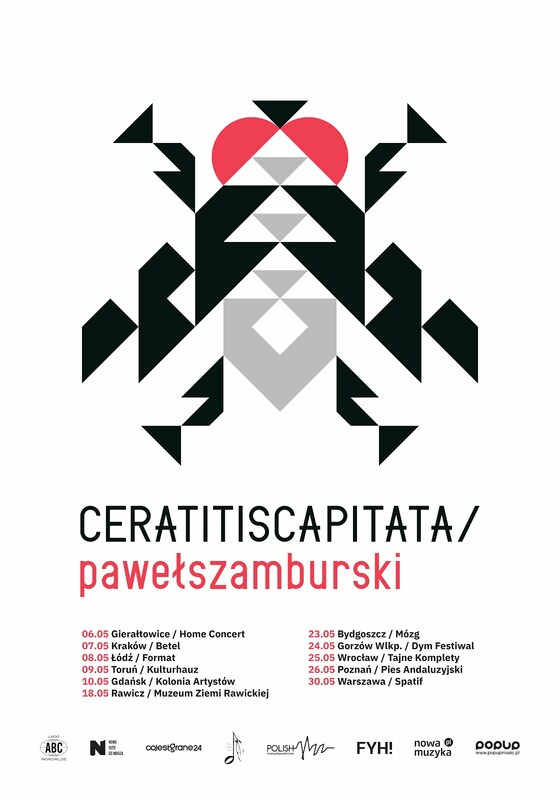 Piotr Orzechowski performs Krzysztof Penderecki’s works – both reinterpretations and attempts at reading the originals as accurately as possible, as well as variations on the compositions of the author of the Threnody for the Victims of Hiroshima. The young musician and his project were supported by Penderecki himself.